Greetings Dieselfunkateers! The Tick season 2 begins! This is Tim Fielder of The Dieselfunk Dispatch signing in. I was out on my neighborhood block recently and noticed the standard parking signs announcing filming would be taking place. 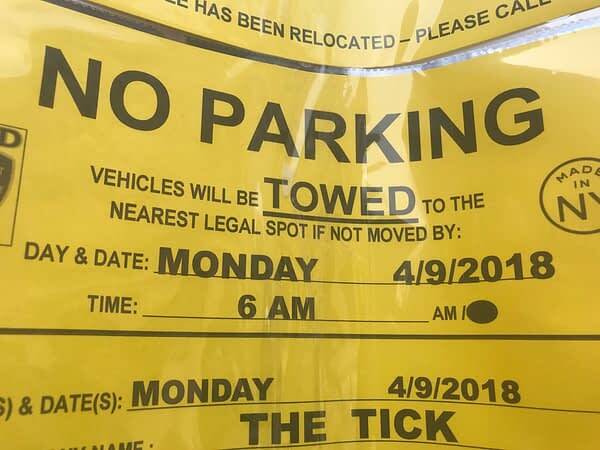 This wasn’t that odd as Law & Order has shot extensively in the area. Lo and behold! The mystery was revealed. 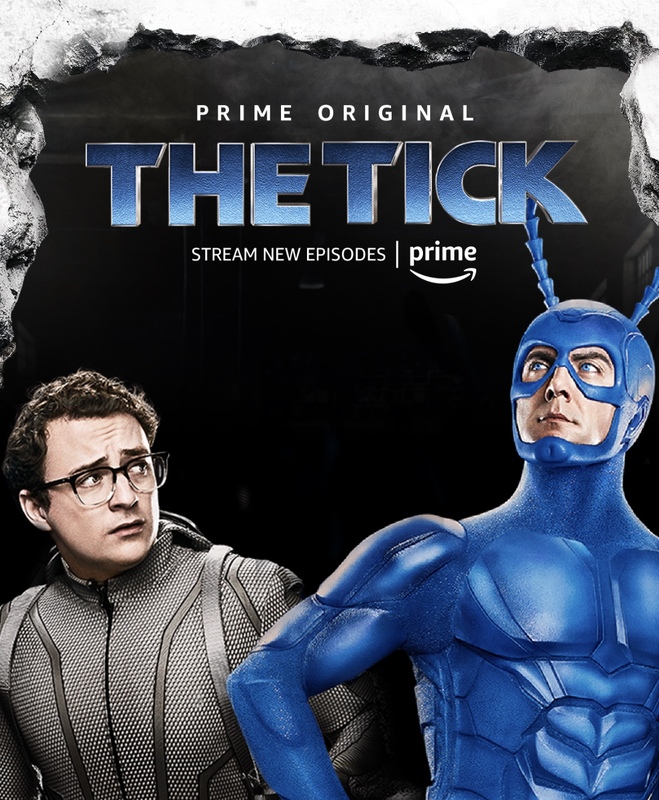 Amazon Prime’s The Tick is coming back and in production on season 2. I was made aware that there were VFX tests taking place with a stunt actor… in costume! Very cool. Of course as I’m a journalist, I was duty bound to (where appropriate) document the events. Tim Fielder is a Lifelong Afrofuturist, Conceptual Designer, and Graphic Novelist. Author of Matty's Rocket and one half of The Dieselfunk Show.